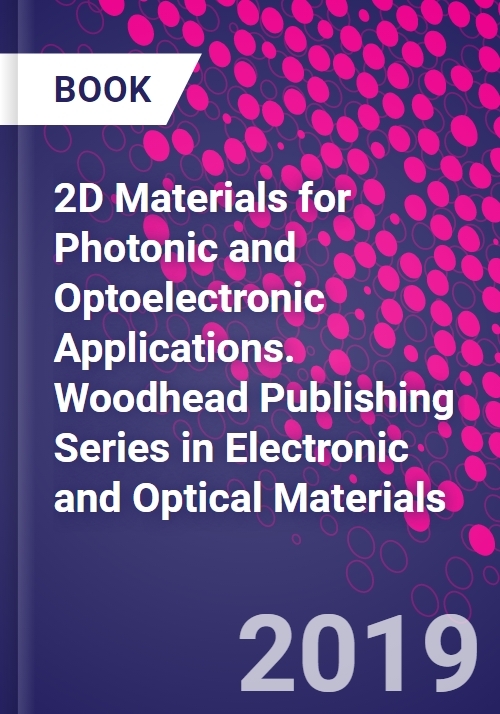 2D Materials for Photonic and Optoelectronic Applications introduces readers to two-dimensional materials and their properties (optical, electronic, spin and plasmonic), various methods of synthesis, and possible applications, with a strong focus on novel findings and technological challenges. The two-dimensional materials reviewed include hexagonal boron nitride, silicene, germanene, topological insulators, transition metal dichalcogenides, black phosphorous and other novel materials. This book will be ideal for students and researchers in materials science, photonics, electronics, nanotechnology and condensed matter physics and chemistry, providing background for both junior investigators and timely reviews for seasoned researchers. Qiaoliang Bao received his B. A. (2000) and M. E. (2003) degrees in Materials Science and Engineering from Wuhan University of Technology (China). He obtained his Ph.D. degree (2007) in Materials Physics and Chemistry from Wuhan University (China). He worked as postdoctoral fellow at Nanyang Technological University and National University of Singapore from 2007 to 2012. He is currently associate professor at Department of Materials Science and Engineering, Monash University. His research interests include synthesis and optical characterization of two-dimensional materials as well as their incorporation into photonic and optoelectronic devices. He has authored or co-authored more than 150 refereed journal articles with more than 15,000 total citations and an h-index of 50.